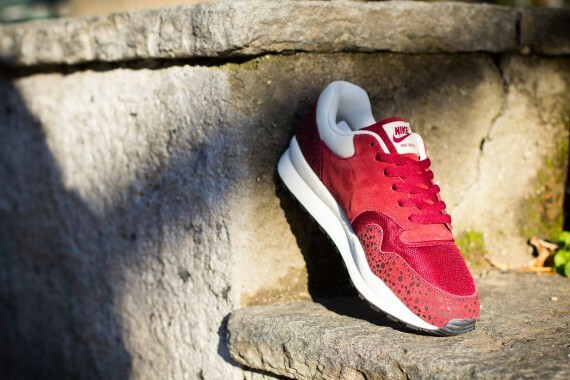 Tinker's classic Air Safari returns for the new year in a smooth lifestyle-driven look. Maintaining a classic feel, Nike Sportswear replaces the Air Safari's usual full leather build with a combination of premium mesh and suede. The entire upper is covered in team red, while white hits the Swoosh logos, collar, tongue branding and classic sole sitting below. 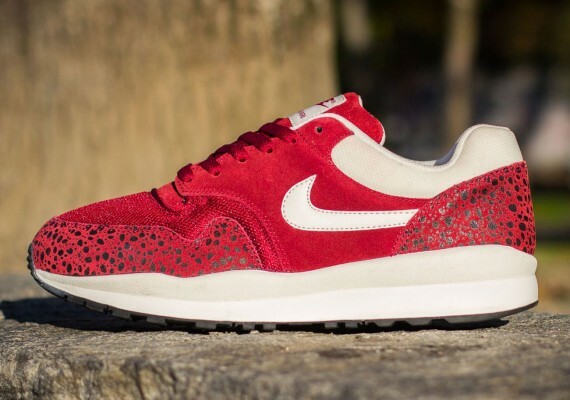 The Team Red/White Nike Air Safari is now available online via Titolo, and is expected to hit stateside soon.